The rapper was honored by medley of his hits performed by friends. 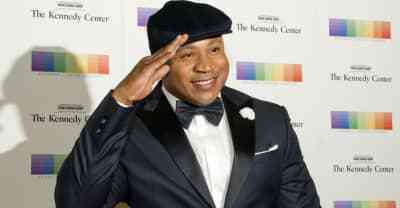 The rapper said that he was "honored" to be recognized by the Kennedy Center. 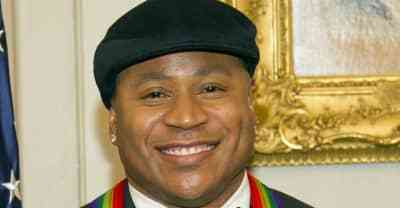 ll cool j says he's dropping a new album on twitter and then says it was a joke. Rick Rubin discussed his career in music on the latest episode of The Tim Ferriss Show. 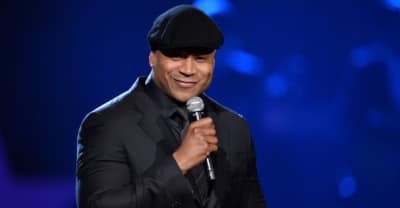 ​Last night Jimmy Fallon hosted quite the hangout on The Tonight Show,​ with LL Cool J, Big Sean, and actress Rose Byrne joining him for a lively late night game of Pictionary.